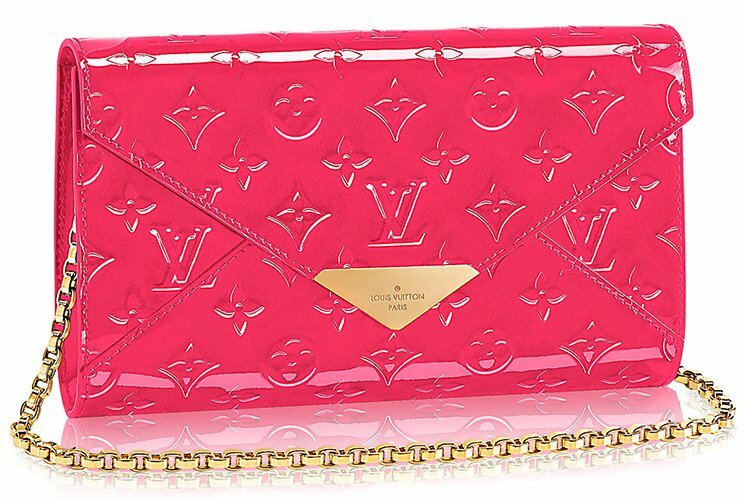 The Louis Vuitton Mira Bag shines like a diamond. This new piece is modern, stylish but you will be surprised by its name after you know what it means. Mira is actually a feminine given name, in the roman languages; this word is related to the Latin words for ‘wonder’ and ‘wonderful’. So please say ‘hi’ to Miss Wonderful. 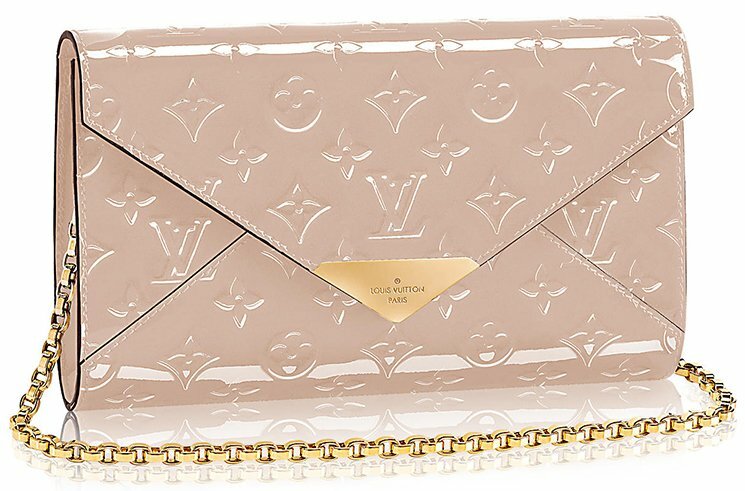 Besides that, this shoulder bag is a perfect day-to-evening clutch, it boasts a striking envelope design and a sophisticated metallic piece in gold, signed Louis Vuitton Paris. What’s more? 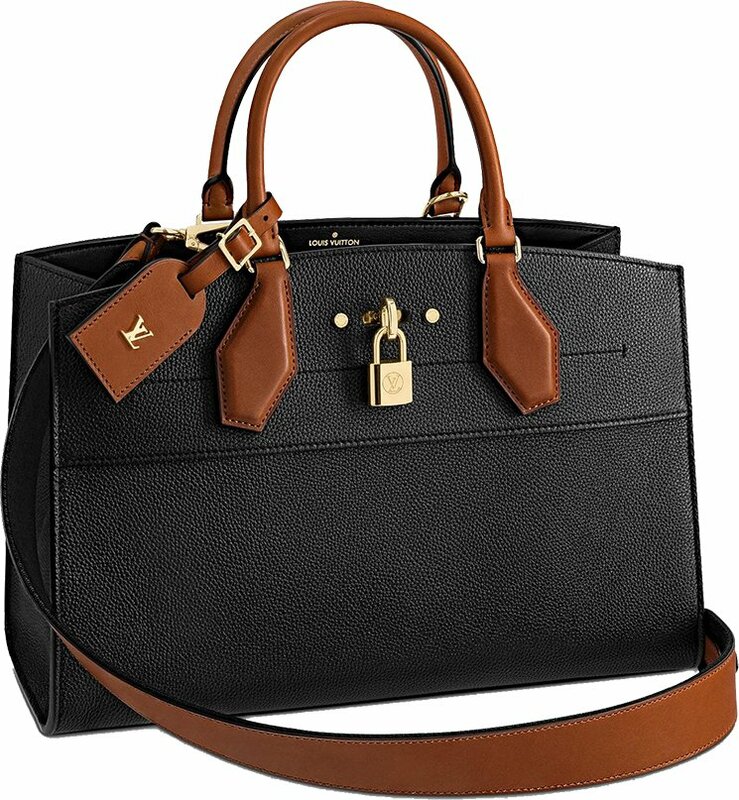 It also considered a ‘Versatile Bag’ because it can be carried two ways – either sling over the shoulder with the delicate chain or cross-body thanks to the long leather strap that comes with it. 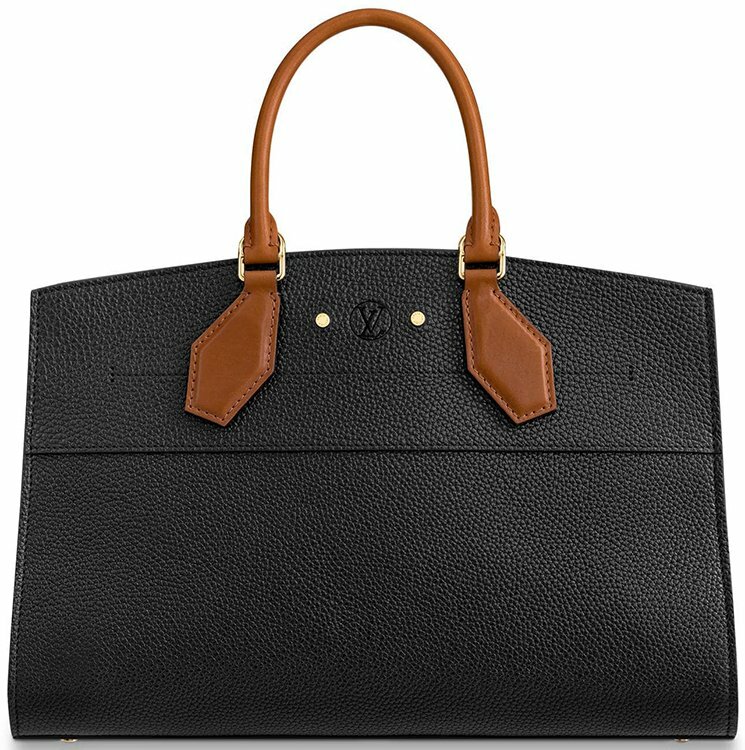 The Monogram Embossed is a dangerous weapon to flaunt; it’s made from strong and durable calf leather. 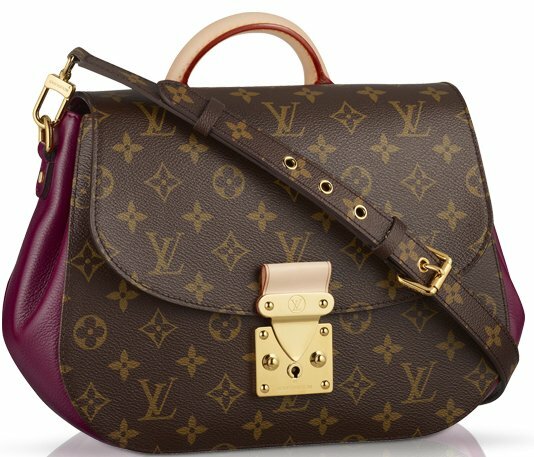 Like we’ve said, the Louis Vuitton Mira Bag comes with a removable patent leather strap, this can be used for cross-body or on your shoulder. 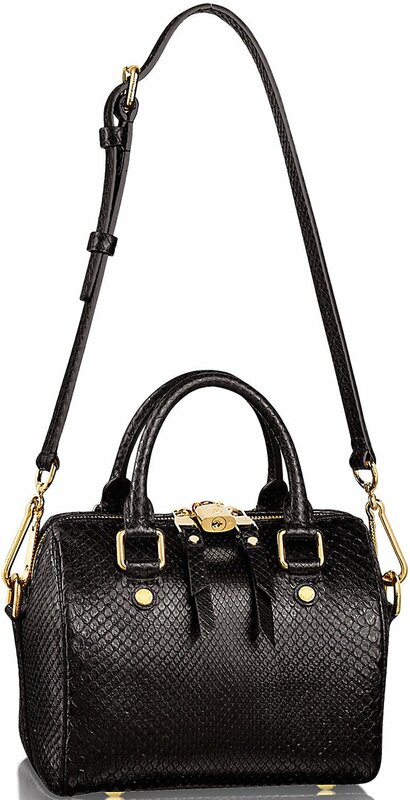 But it also comes with a golden colored chain strap, this is perfect for short shoulder or hand carry. The interior is made with a zipped pocket and 6 credit card slots – plenty of space for all your evening-must-takes. As final, the bag opens and closes with a magnetic flap closure. 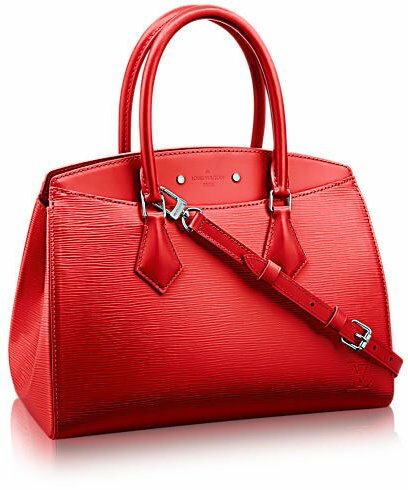 Measuring 9.4′ x 5.9′ x 2.0′ (L x H x W) inches, priced at $1730 USD, €1280 euro, £1130 GBP, $14300 HKD, $2210 AUD, ¥204120 JPY via Louis Vuitton boutiques or e-store. Louis Vuitton Speedy Python Bag is the mini-me version of the well-loved and most adored LV Speedy bag that was originally handcrafted way back in 1930. 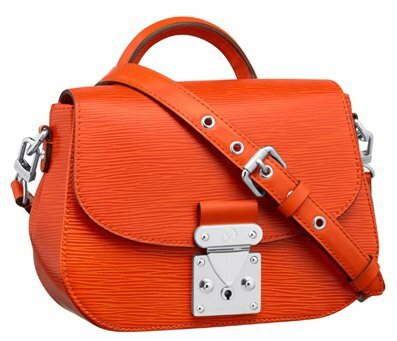 Here is a quick lowdown or a walk down memory lane of the iconic Speedy bag: Over more than 70 years old, the Speedy design is proved to be timeless as it is loved by both women from the yesteryears and the modern women of today. Back in the days, the Louis Vuitton Malletier was known as a luxury luggage house. 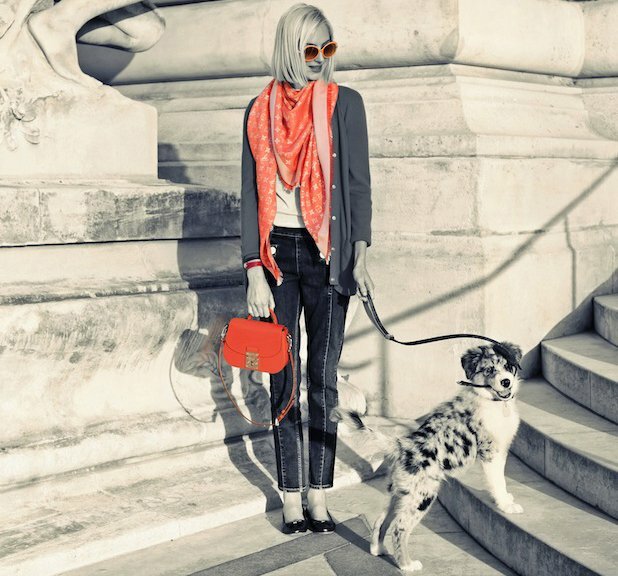 The son of Louis, George Vuitton invented the signature classic “Keepall” bag in the 30s. 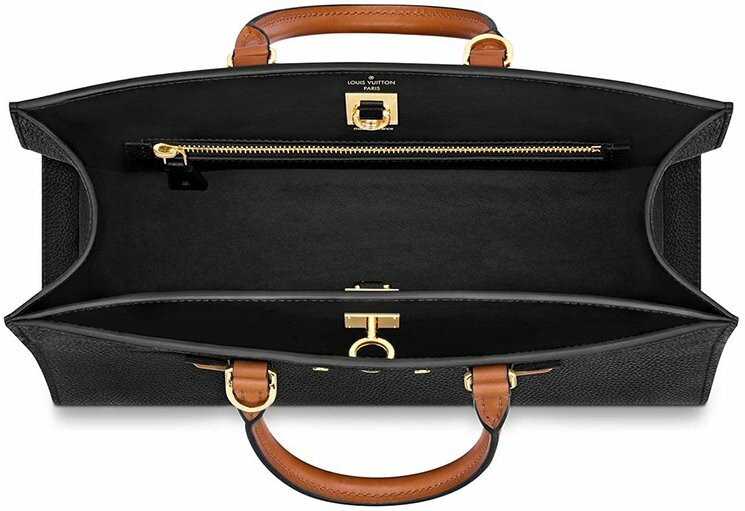 A few years later, the Keepall became such a massive success that later on a smaller version resembling it was thereafter created and was later named “The Speedy” which is intended for everyday use. Even the classic beauty Audrey Hepburn owned a smaller sized version of the Speedy. 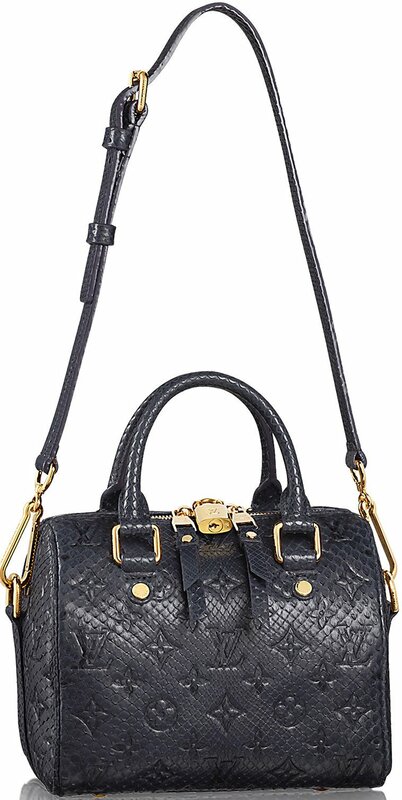 With the ever evolving trends in the fashion industry, the fashion powerhouse invented the Speedy Python Bag which is enhanced by its fancy python intricately embossed Monogram pattern. This bag is multi-functional for it has adjustable and removable shoulder straps. It also has the following features: double zip with padlock, metallic pieces in shiny golden brass, lamb leather lining, interior flat pocket and interior zip pocket. It has the following dimensions (Speedy 20): 20 x 18 x 13 cm (L x H x W). It retails for €5250 euro. 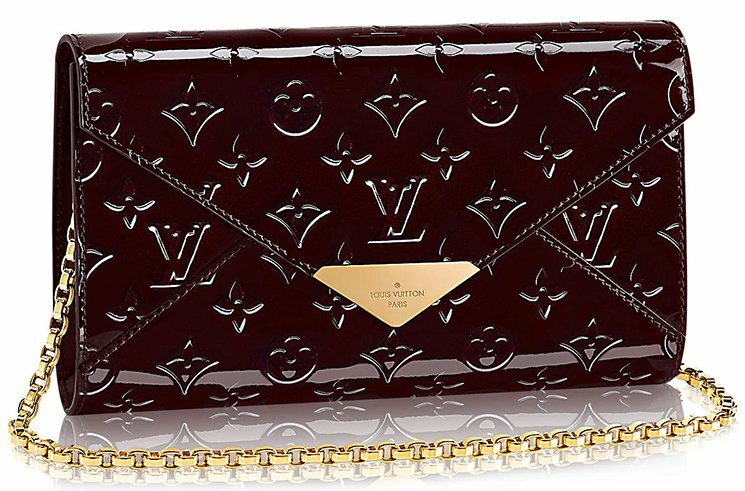 The ideal office to evening bag, the Soufflot MM Bag from Louis Vuitton is an epitome of perfection coming to life in the form of a high-quality bag. Taking into mind the great demands of a modern cosmopolitan workaholic woman, the French fashion power house incorporated functionality and versatility with this piece of a gem. You can take this bag anywhere you go whether at a client’s meeting, a corporate gala or a wine and cheese kind of night with your girlfriends. A new day-to-office tote made from pure Epi leather, this bag is sure to be the eye of envy among your co-workers and even your boss. It has the following lovable features: cowhide Epi leather, smooth cowhide trim, tone-on-tone textile lining, silver colour metallic pieces, removable and adjustable shoulder strap, 2 large hidden outside pockets with magnetic closure, zip closure, inside double smartphone pocket, inside large zipped pocket and 4 protective bottom studs. It has the following dimensions: 13.8′ x 9.4′ x 5.9′ inches (L x H x W) and retails for $2500 USD or €1880 euro via Louis Vuitton boutique. 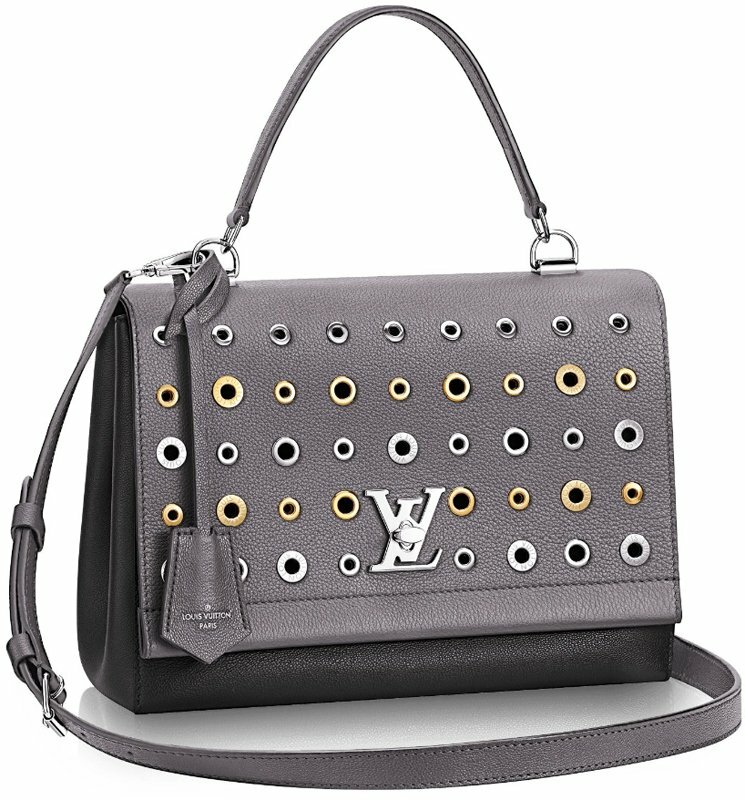 Which handbags deserve the true title of ‘classic’ or ‘iconic’? First the bag needs to proof it can capture the heart of fashionista’s, then it needs to make us fall in love, and finally it has to be time-tested and survive the storm and rain. 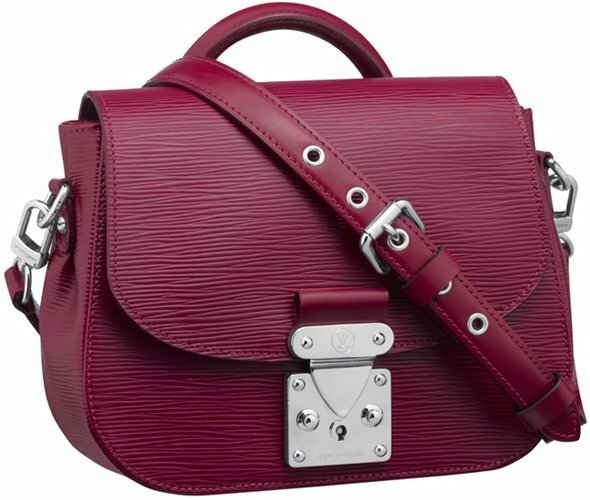 The Speedy and Noe Bags are the perfect examples as they were designed in 1930’s. And well, here’s another one that we absolute adore and recommend. 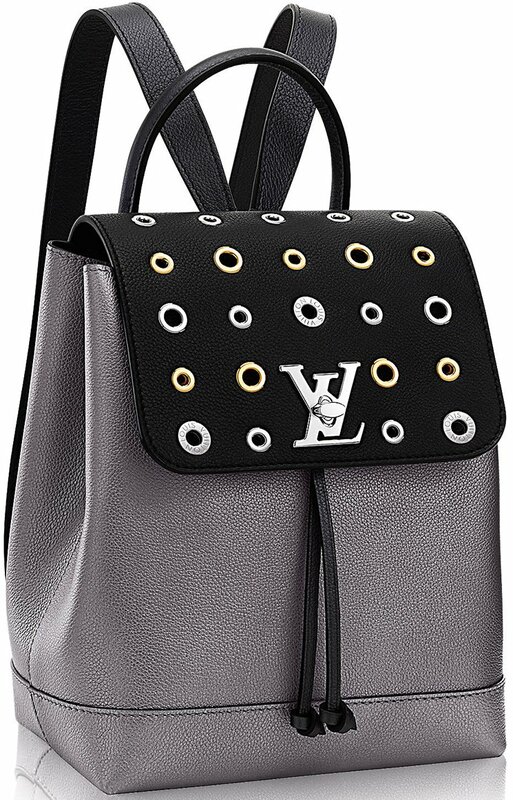 Say hello to the Louis Vuitton Eden Bag. 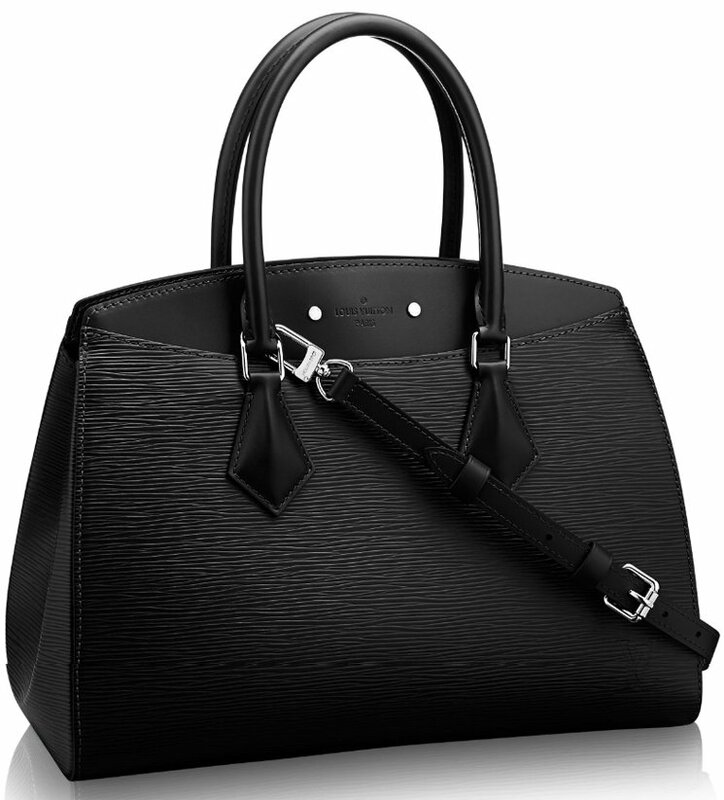 To be honest, we’ve already written a beautiful story about this bag, but it was back in 2013. 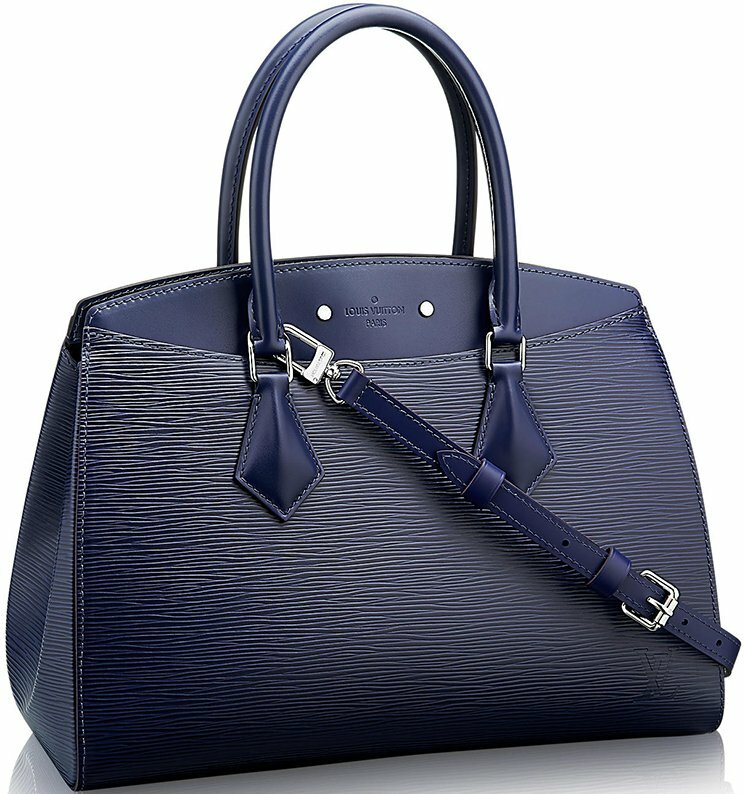 And for as far as we can remember, the SA has told us the Eden Bag was discontinued back in mid 2015. But yeah, it’s now back and we’re happy. In this post we will be sharing two things; first we will rewrite the story of the Eden Bag. 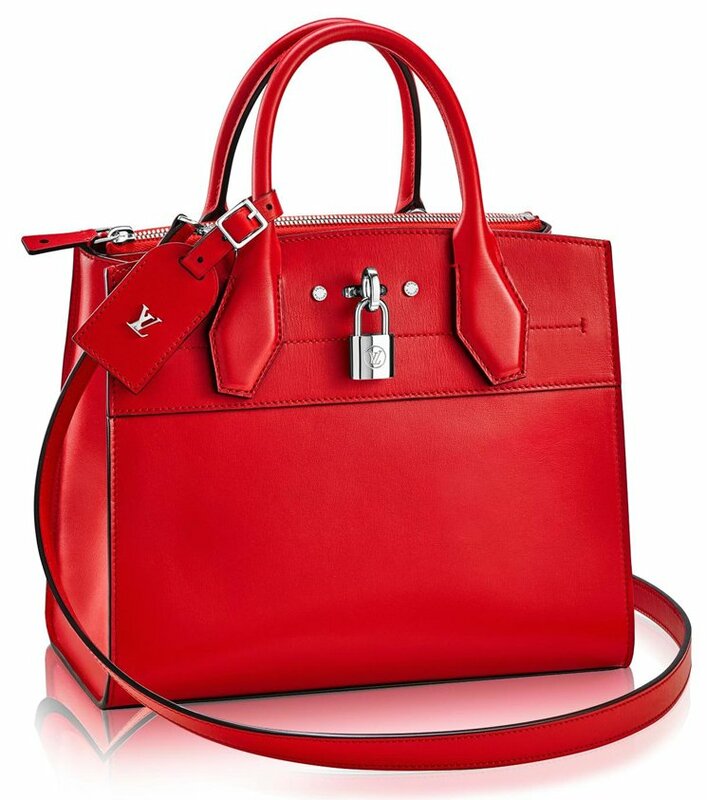 Then we will also share some old styles of this bag from before-2015. But it seems that nothing about the style has been changed – for as far as we’ve analyzed, it looks exactly the same as the one before 2015. 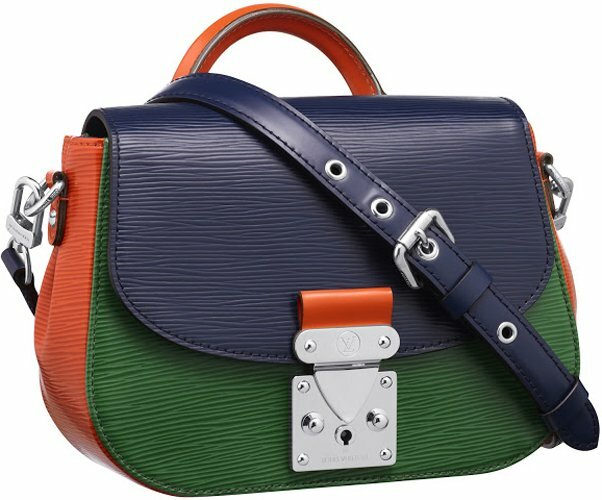 The release date of the Eden Bag should be in the spring Summer 2012 Collection. 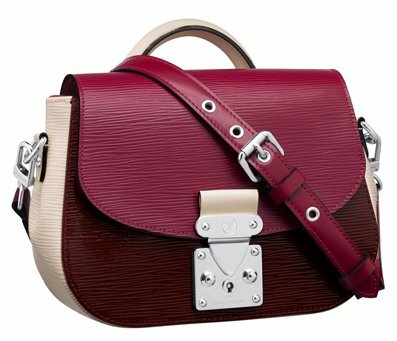 No doubt the Eden Bag is a fabulous fashion piece and now it has been brought back to life, it can be named a true ‘classic’. 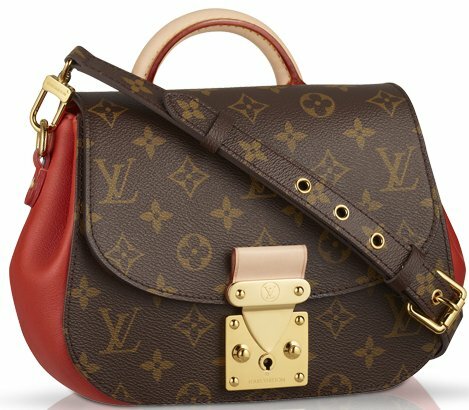 The style also reminds me of the Louis Vuitton Pallas Bag – and it’s not the shape or design, but the Monogram mix with colors. 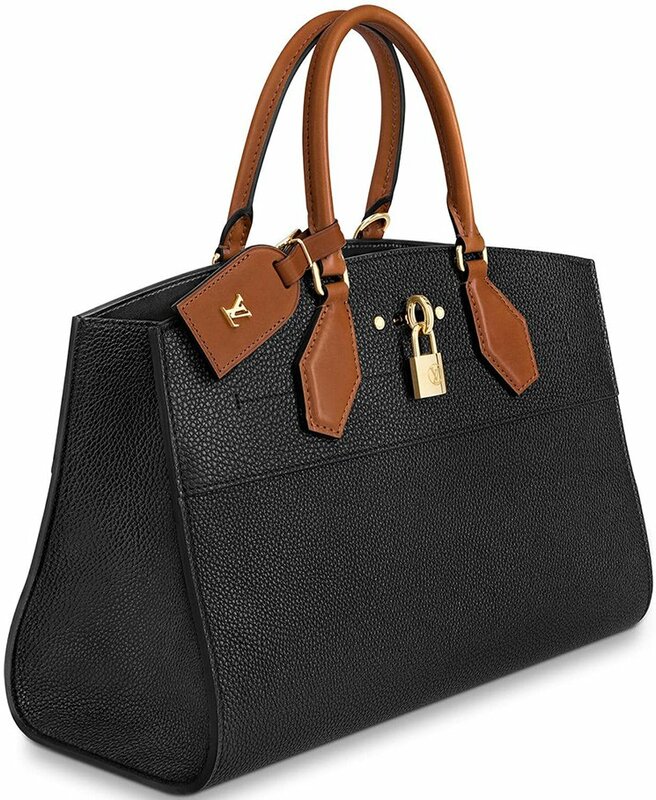 The Eden Bag is built with heritage-inspired details, featuring the classic Monogram Canvas. 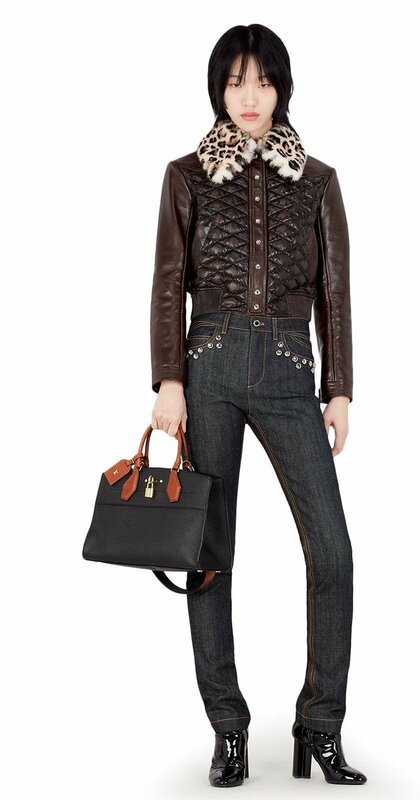 The style pays homage to the timeless Louis Vuitton elegance. 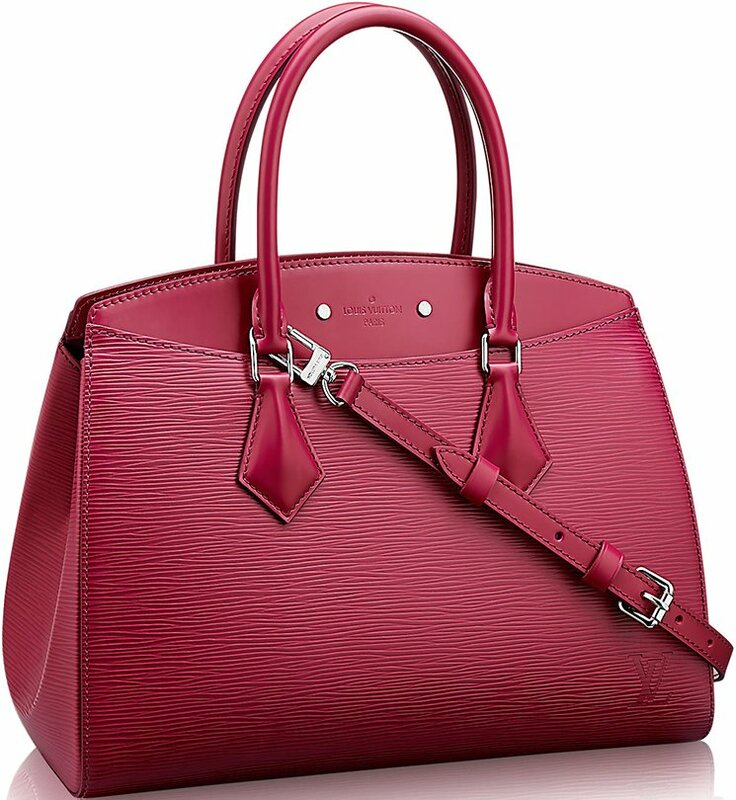 Its sumptuous calf leather is very vividly exposed on the side in your favorite color. 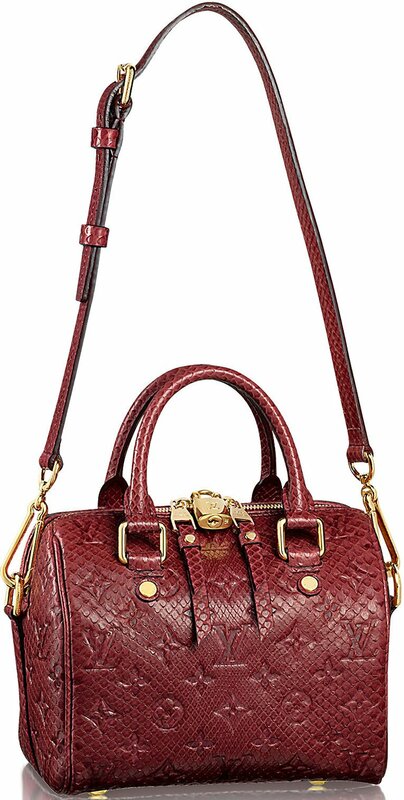 The bag is refined with rich gold color metallic piece for the luxury shine. 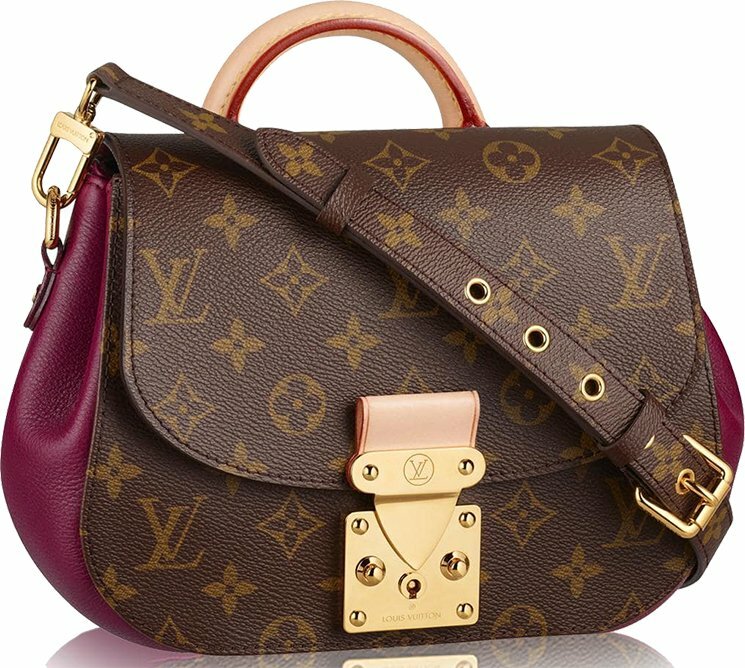 The handle is inspired by the classic Louis Vuitton Steamer Bag as it comes with adjustable and removable shoulder strap. The front features the classic golden color S lock. 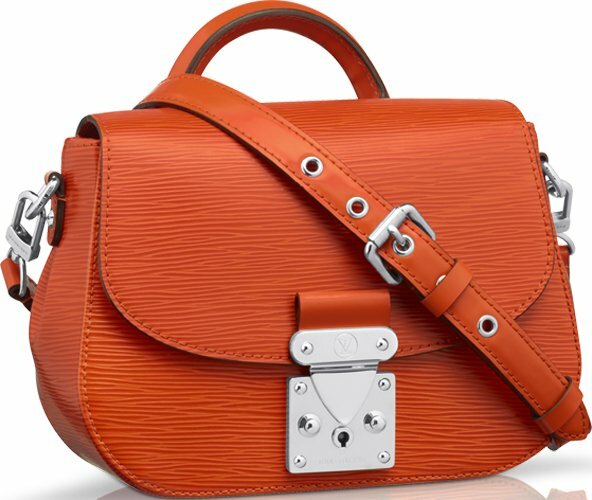 There is also an option to replace the shoulder strap with a colorful one that matches to your personality. 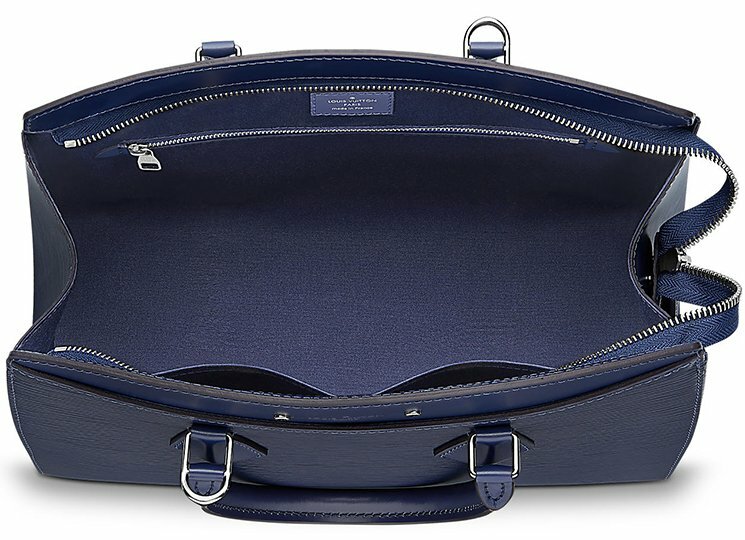 The interior is made with 3 compartments with zipped pocket. 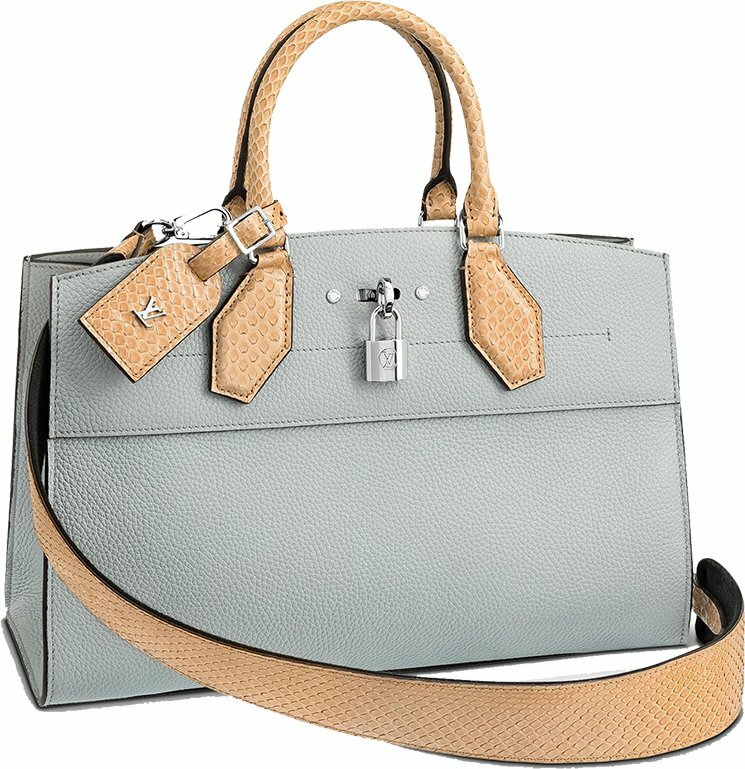 It’s a beautiful luxury bag for everyday use. The interior is big enough for all your essentials. There are basically two sizes; we know the PM size has been reintroduced. We’re not sure whether the MM size is released or will be released in the future. Louis Vuitton Eden PM Bag measures 15 x 21 x 9 cm, priced at $21200 HKD, $3500 AUD, 19700 CNY. 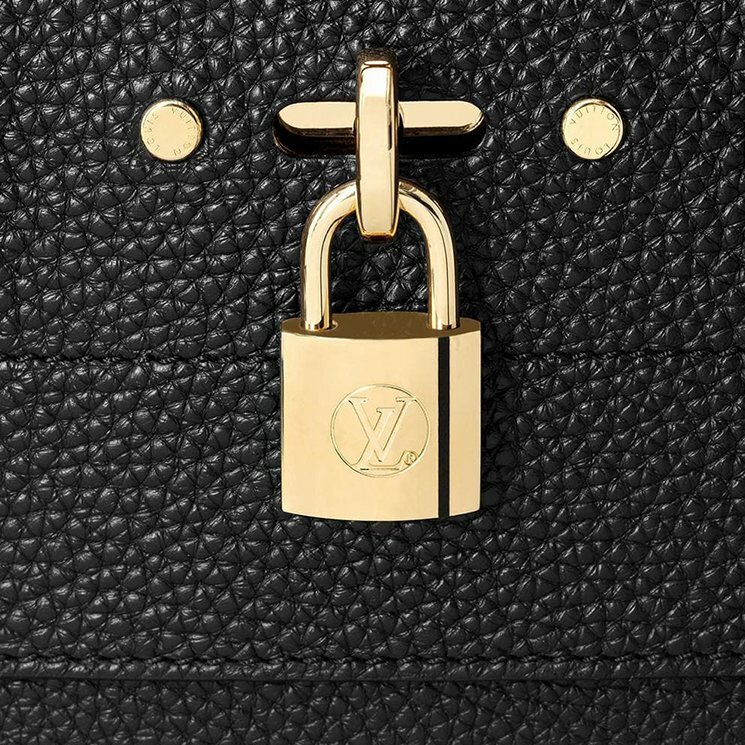 The Louis Vuitton Eden MM Bag measures 10.5’ x 4.5’ x 9’ (L x W x H) inches.